Spring out of colour with this Nail Polish Collection for Spring 2018, crafted to reminisce Spring time moments. Get It Right Get It Bright - A lighter side of purple hue. Once dried apply "Get It Right Get It Bright". 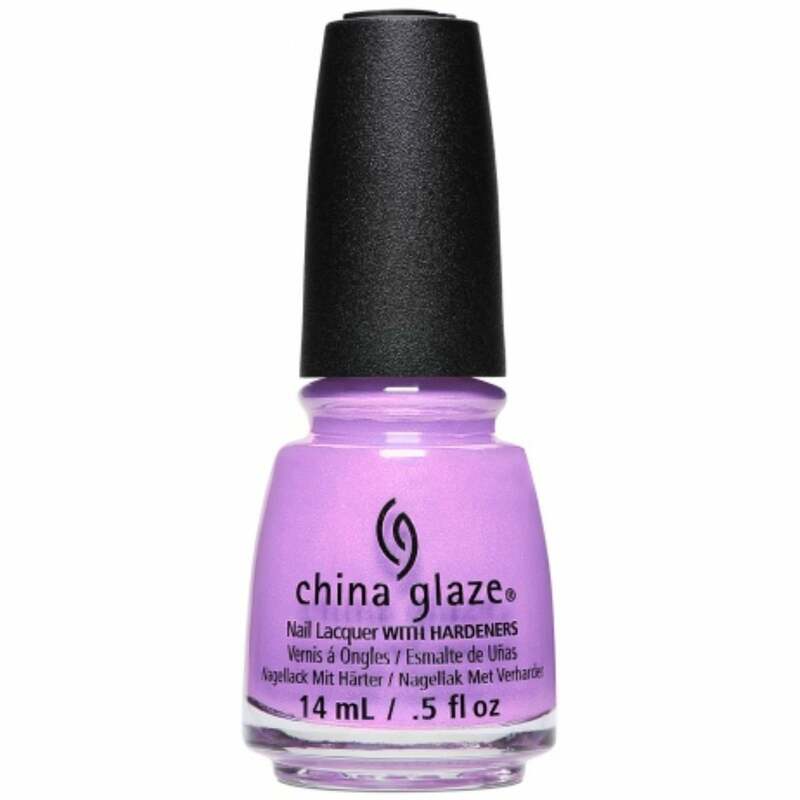 Showing our 2 China Glaze Chic Physique 2018 Nail Polish Collection - Get It Right Get It Bright (84151) 14ml reviews with an average rating of Excellent. Would you like to write a review? I saw this on a lady's nails and had to ask what it was so I could get it! It's a gorgeous lilac shade shot through with a hot pink gold glimmer/shimmer that catches the light and changes the shade through from lilac to a shimmery lilac/hot pink/gold as you move your hands. It's a difficult shade to describe but it is really gorgeous, it also lasted over a week on my nails with the strong adhesion base coat and the no chip top coat.